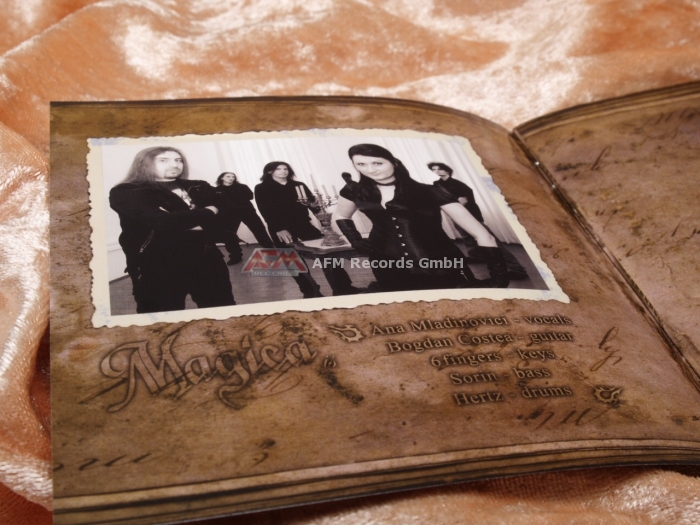 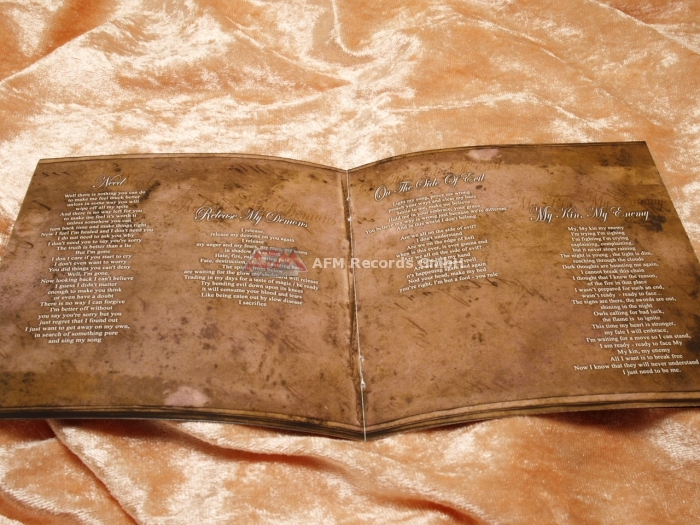 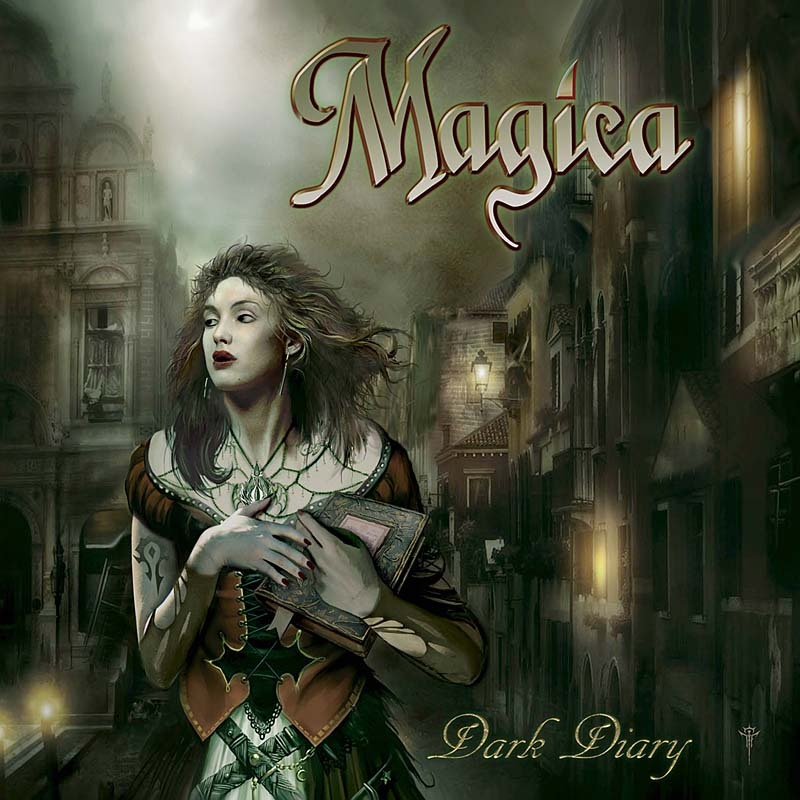 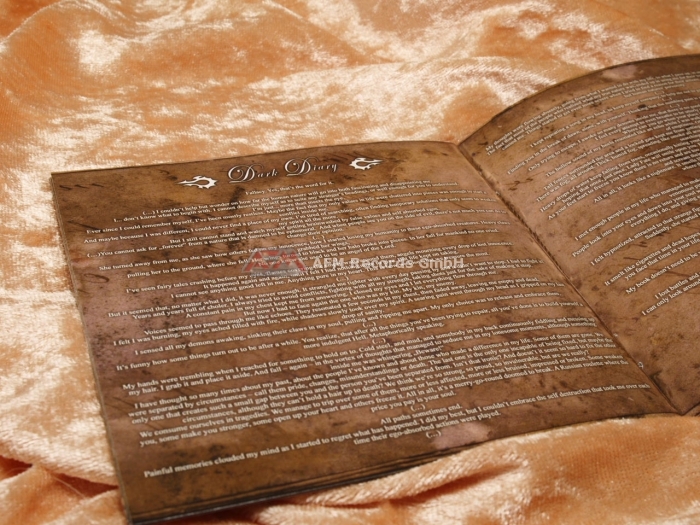 Product information "MAGICA - Dark Diary"
Finally, the new MASTERPLAN album “Time To Be King” will be released on May, 21, 2010! 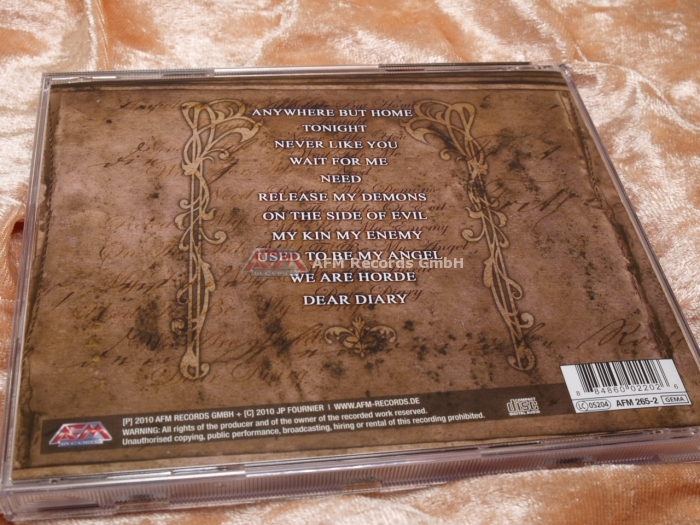 from a place of strength. 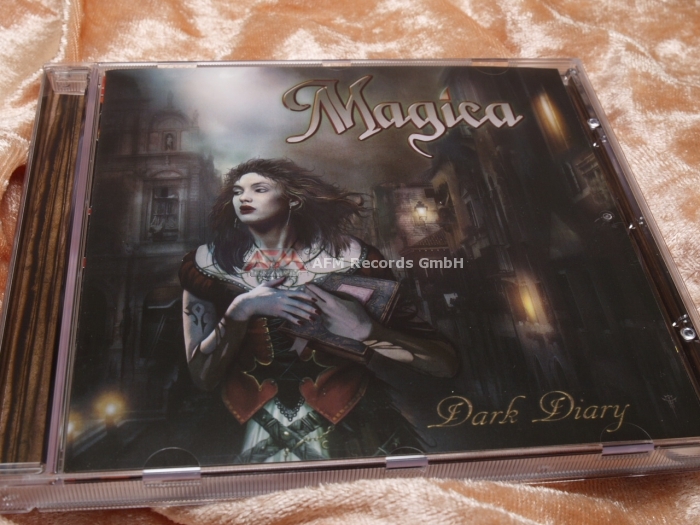 Related links to "MAGICA - Dark Diary"
Customer evaluation for "MAGICA - Dark Diary"